STRYDEGOR is a young band from the southwest of Mecklenburg-Western Pommerania in North Germany. In 2005 Florian Kunde (gui./voc. ), Sven Martinek (drums), Slava Giebel (gui.) and David Schenk (bass) founded the Metal band ''The Alphes''. At first everyone started to put his musical influences into music. What followed was a mix of different styles of Metal. In autumn 2006 David decided to left the band because of personal reasons and Clemens Thieke take over the place on bass guitar. Because they could not identify with their old name anymore, they changed their name into STRYDEGOR in autumn 2007 and found their right music style – Viking Metal. In March 2008 the four guys from Hagenow released their first demo album titled ''Legends of Midgard'' and the band got first reviews and comments. 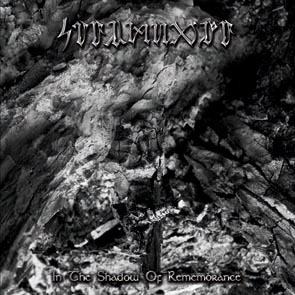 In autumn 2008 the demo EP ''Midwinter 's Eve'' followed which was an improvement in contrast to the first record. The positive resonances were the reason for STRYDEGOR to work on the success. After the release of their EP the Austrian record label CCP-Records payed attention on the band and in the same year after long considerations STRYDEGOR signed a contract. 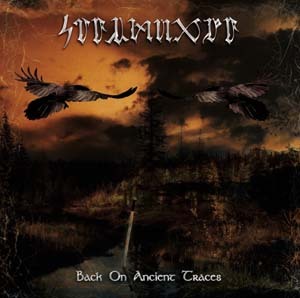 Now their first official album follows with the title ''Back on ancient traces''. Like the title says Strydegor want to send the listener on a trip on the traces of their ancestors. The lyrics primarily are about legends of the northern mythology, describe the life of the Vikings and of course their affinity with the nature. Fast double-bass attacks and guitar runs alternate with nearly balladic guitar melodies. The atmosphere of the music is very epic and mystic, mixed with vocals full of pressure from deep growlings up to high screams.